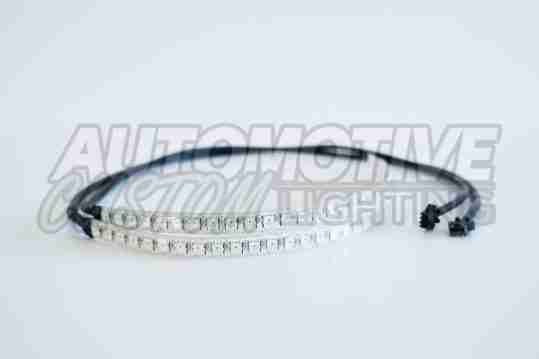 NeoPrism Strip Lights Version 3 are waterproof and cut-able LEDs with connectors on each end making them ideal for under body lighting on cars or trucks. 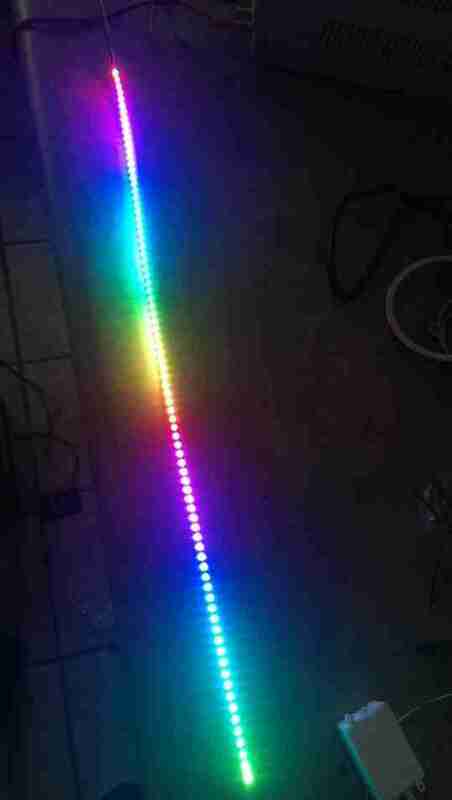 Featuring color chasing LEDs with programmable digital LED lighting and flexible yet lightweight strips. 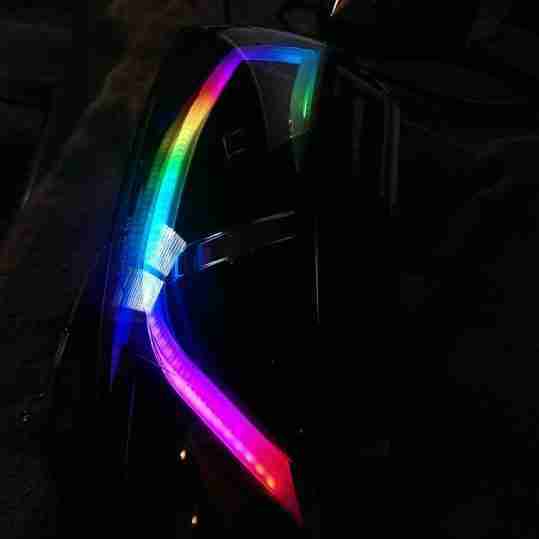 This version allows for you to cut and reuse each led and features increased brightness from previous versions while keeping the same flexibility. 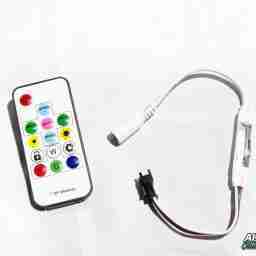 Make your build even better with a hand held remote controller system to manually control your lights with ease. All the features of NeoPrism lighting in a flexible and easy to install strip light that can be installed just about anywhere! 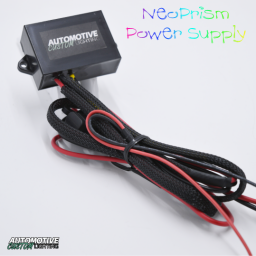 Neoprism Standard Controller uses RF frequency for long distance signal, compact remote design, and compatible with all NeoPrism lighting products. The NeoPrism M16 RF Controller for IC driven LEDS is both compact and powerful with 16 built in multi changing effects. Using the remote, you can select from a variety of dynamic lighting effects, set the control pixel quantity, adjust the RGB sequence, and select IC type.